Easter is a holiday when we tend to overload on sugary sweets and ranks second among all holidays in total candy consumption, falling only to Halloween. 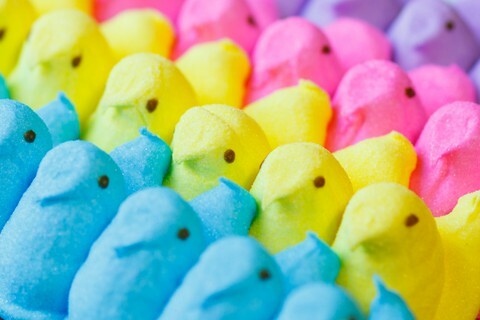 In fact, Americans buy over 120 million pounds of candy each and every Easter. At our Eastanollee dental office, we want our patients to know that not all candy is bad for grins. But which ones should you eat and which should be avoided? Following these tips can go a long way in keeping cavities away, but it’s still important to visit our Eastanollee dental office regularly. Exams at least every six months help catch any potential problems before they become big issues. Schedule your appointment today!